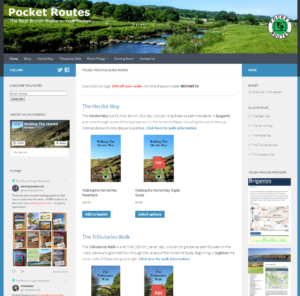 I’ve had a fondness for the rivers of the Yorkshire Dales National Park for a while now, I’ve even written a guide book that lets you walk for almost a hundred miles beside, or very close to many of them. The Tributaries Walk meanders besides becks, ghylls and rivers, finding the best paths to join them together and uses high passes to move from one dale to the next, but at no point does it seek out the source of a river. The walk I’m about to describe here, is my attempt at putting this straight. I’ve been doing some research for a project I’m working on (more of that in a later post) and I noticed that the sources of the Swale and the Ure, two of the most famous rivers in the Dales, are only a matter of a couple of miles apart, and yet both manage to forge their own independent paths, through different valleys for 70-80 miles. A closer look at the map of the area reveals that an even more impressive river, the Eden, springs from the ground just a few feet from the source of the Ure and carves its own course, northwards to the sea. I thought it would be interesting to try and join these together, while at the same time continuing the field work for the other project. Given the close proximity of the three sources, I could probably visit them all as part of a day walk, but where’s the fun in that? 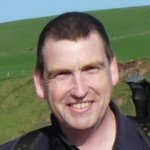 So, I drew out a three-day backpacking trip, starting from somewhere with good parking and revisiting some of my favourite hills. I begin in Keld and follow the Swale to its source at the confluence of Great Sleddale Beck and Birkdale Beck, a rather arbitrary source in my opinion, nothing like my idealistic view of a river’s source. I then decided to see what the newly laid flags over Nine Standards Rigg look like, so I divert up and over to Kirkby Stephen, with a wild camp just outside the town. 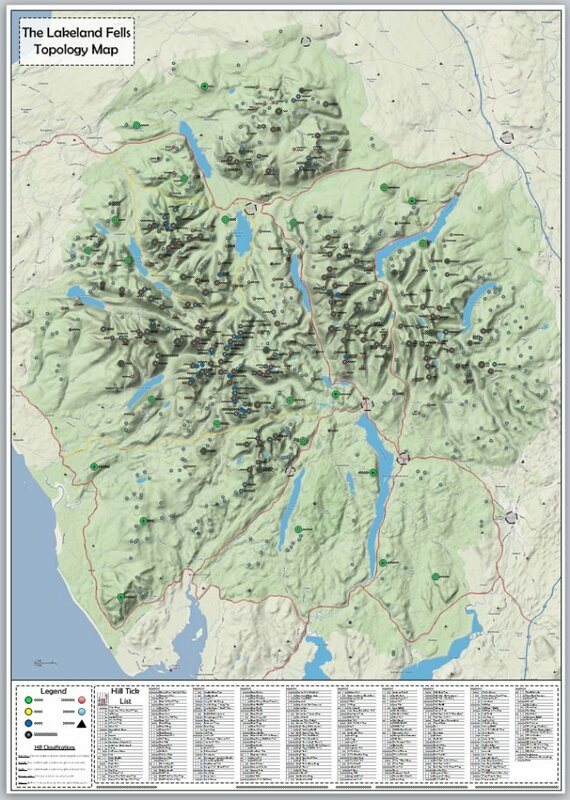 Day Two, after a big breakfast in a cafe, will be mainly along the Mallerstang ridge, above the River Eden, heading for two small, burbling springs, that give life to the Eden and the Ure. These are proper, traditional sources, where the water emerges from the ground as if by magic and heads of down the hill; one heading south east and one north west. Their sources may be literally feet apart, but their ends are separated by nearly 100 miles. 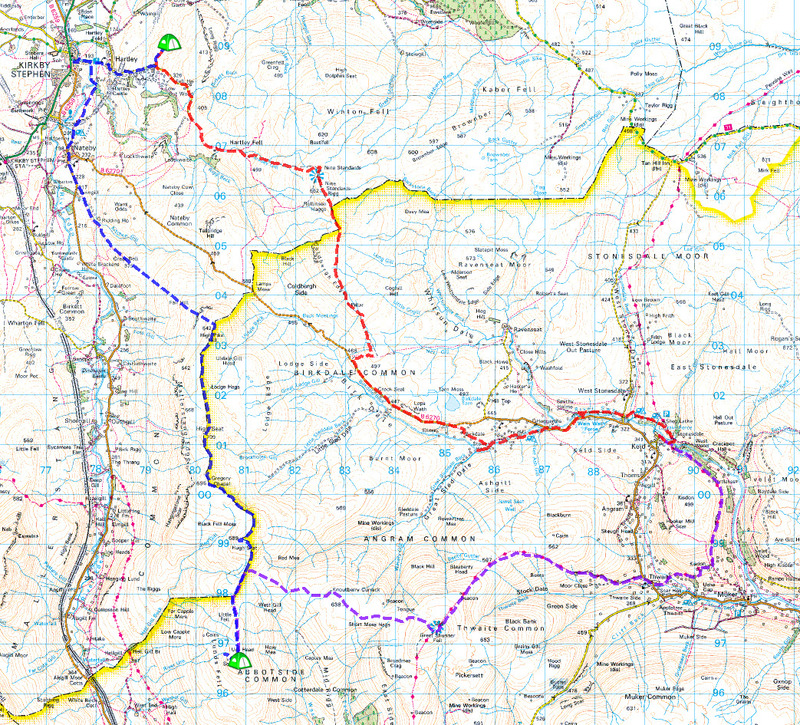 I intend to camp as close to the sources as possible and on Day Three, backtrack a short way, then head across Angram Common to the summit of Great Shunner Fell and down to Keld, following the Swale again. I’ll probably wait until late March for this trip for no other reason than I’m just not very fit at the moment and need to do some prep!